SESSION STARTED THIS WEEK: All full except Saturday! Don't miss your chance! Refer a friend & if they sign up for the Fall Session, you receive a FREE private lesson! 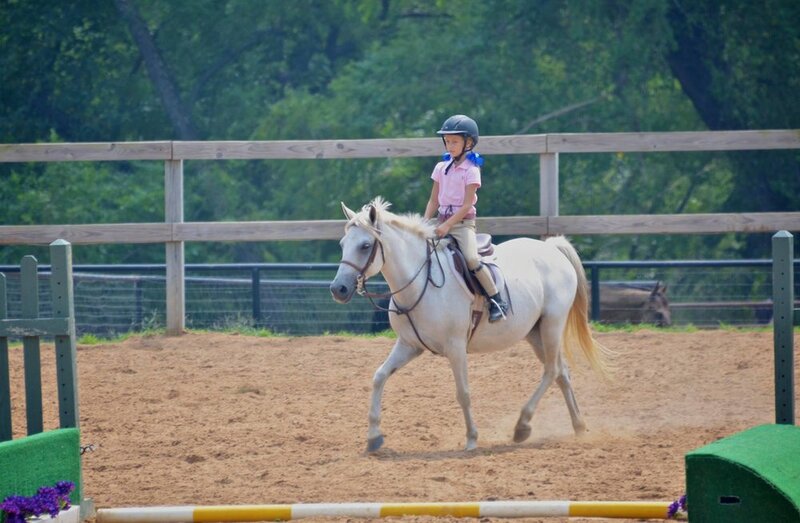 SaddleBack Equestrian is once again offering a special Beginner Lesson session program this school year! Students can lesson 1x/week for 13 weeks (13 lessons total) at discounted rate of $27/lesson. *Classes limited to 3 riders per class. If classes fill, SaddleBack may add add'l classes upon request. Enroll TODAY to reserve a class before they fill up! View more info, signup and even pay online via PayPal by clicking HERE! *SaddleBack's REGULAR LESSONS & RATES OUTSIDE OF THIS SPECIAL PROGRAM ARE ALWAYS STILL AVAILABLE: Lessons--both private & groups-- offered 7 days/week mornings, afternoons, evenings & weekends. 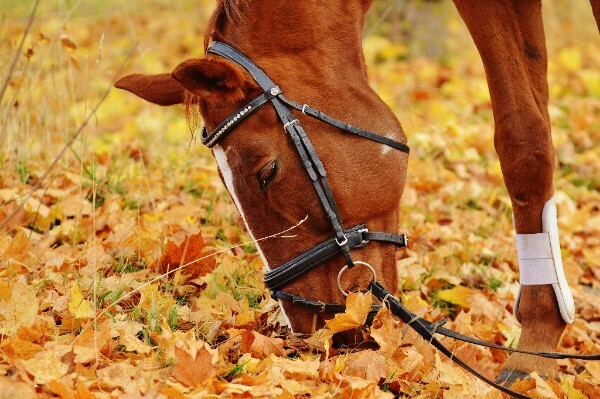 With 14 school horses, 5 instructors, and 3 riding arenas, we have options for everyone! Contact SaddleBack: (918) 408-6446 w/questions or to arrange lessons outside of this special beginner session.